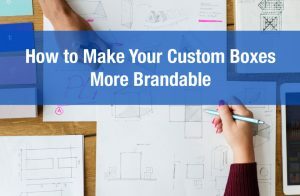 When developing products that are catered to a luxury market, it is important to create consistency around all of your marketing channels. Without consistency, your marketing efforts can confuse consumers and effect overall branding. It is important that you don’t put all your eggs in one basket; but evenly disperse your efforts in all areas such as product quality, product placement, copy, graphics and of course retail packaging. 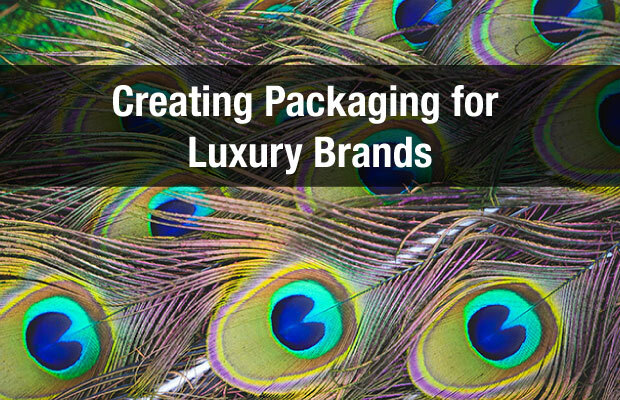 Creating packaging for luxury brands requires strategic planning, on-brand design, and excellent material choices. 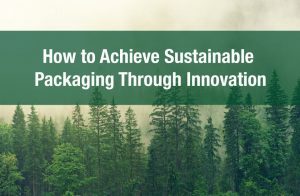 When creating packaging for luxury products, it is extremely important that you implement a strategic plan of execution. 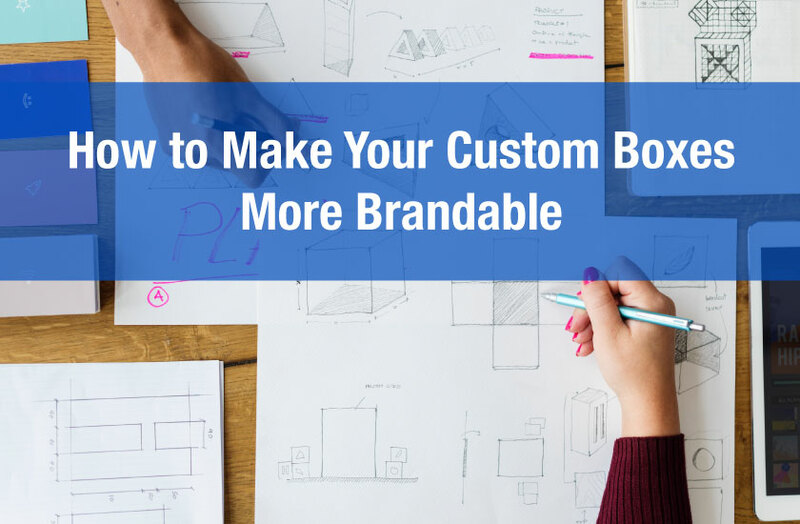 Sticking to your strict branding guidelines and building off them is a great start. Break down your target market, where your intend to sell your products and where your products will be placed in the store. What are you competitors doing? What can you do differently to attract the eyes of the consumers? When it comes to in-store marketing – great packaging is key! Can you use retail displays to showcase your product? We cant stress this enough! Having on-brand design creates consistency and consistency creates trust with consumers. 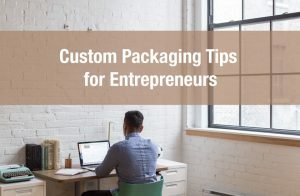 Ensure that your packaging matches your products and your products match your marketing messaging. 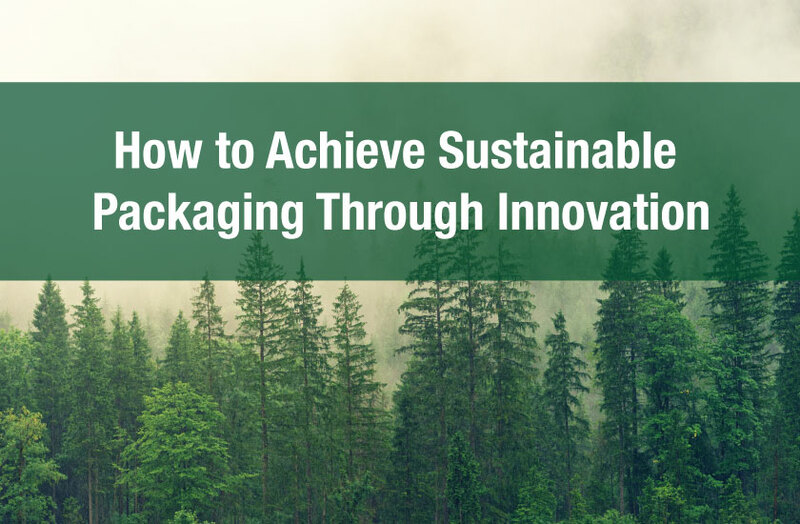 Learn more about branding for packaging here. Using perfume for example… If you were to package your perfume in a beautiful crystal bottle, but used cheap material to box the perfume in, you would be sending a strong message – you are cutting corners. We suggest putting just as much effort into the exterior packaging as you have on the interior. The same would go for garments. If you are packaging high end silk but using cheap materials, it breaks trust of where the silk comes from. Start with a higher end material such as specialty card stock or virgin sourced materials and couple it with well executed design. Afterthought treatments refer to high gloss, matte finishes, foil stamping and emboss or deboss effects. Once you’ve mastered a great packaging design and graphic design strategy, it is also crucial to give your packaging that extra pop! Using finishes such as the ones listed above can draw a consumers attention right onto your product. A popular finish is to use a matte finish but with a spot uv. 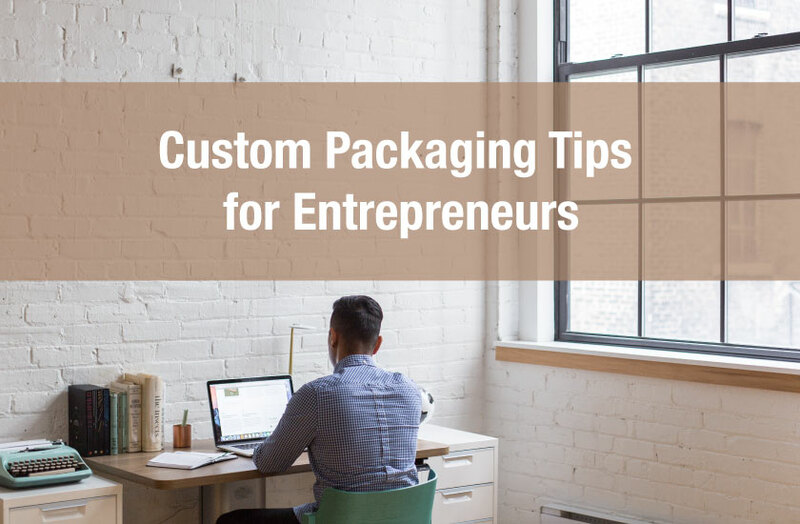 To learn more about creating luxury packaging contact us today!